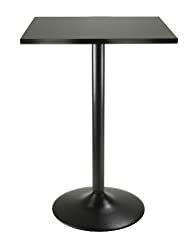 LorettaD I like the table very much. 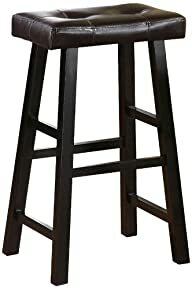 Assembly was super easy & everything fit well. 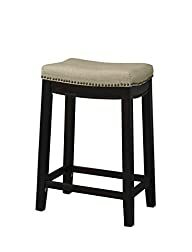 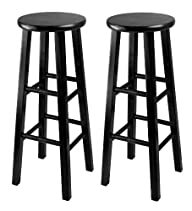 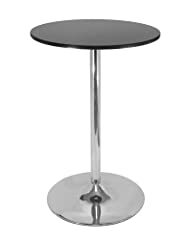 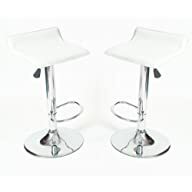 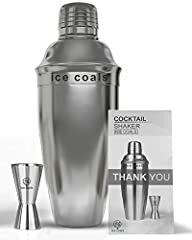 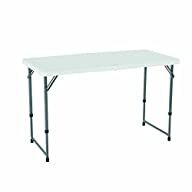 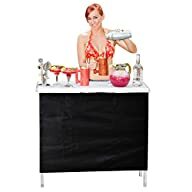 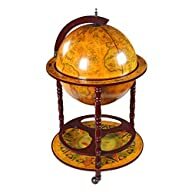 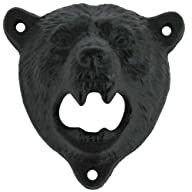 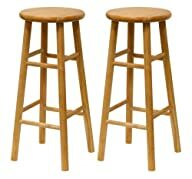 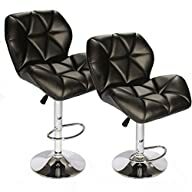 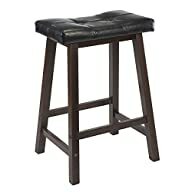 Bought it for my deck to go with 2 barstools. 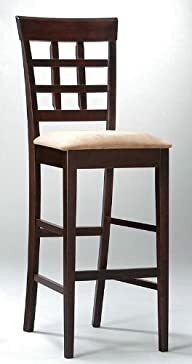 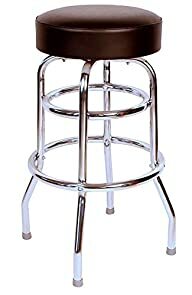 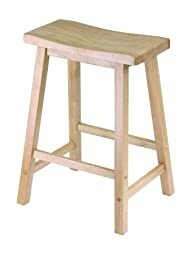 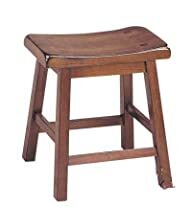 Winsome Wood 24″ Saddle Seat Stool, Nat. 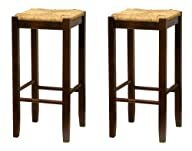 Elizabeth I bought three to replace three chairs at our kitchen island.